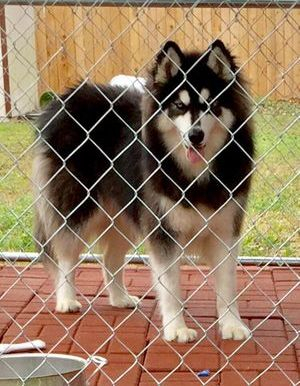 Andrea Perez's AKC Woolly Siberian Huskies! I will post more photos of Andrea's Huskies soon! 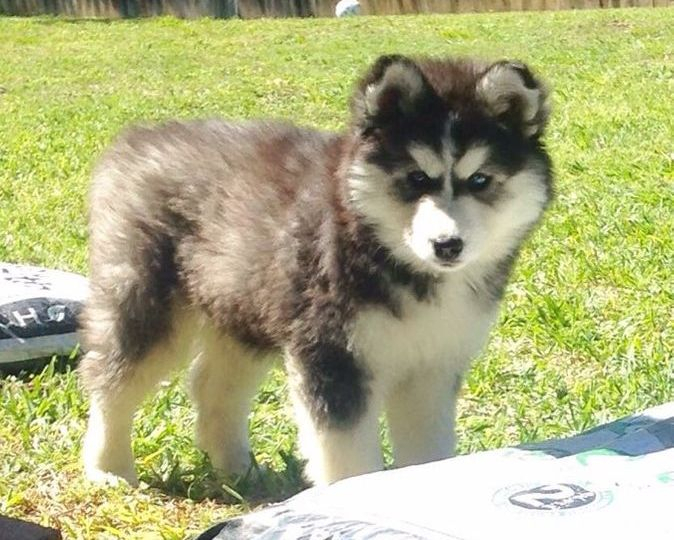 Ask about the Woolly Siberian Husky puppies we have Available! You can call me at home 1-903-362-3127 or Text me only on my cell 903-257-8790 ask for me Beverly. Updated this page on 2-28-18. 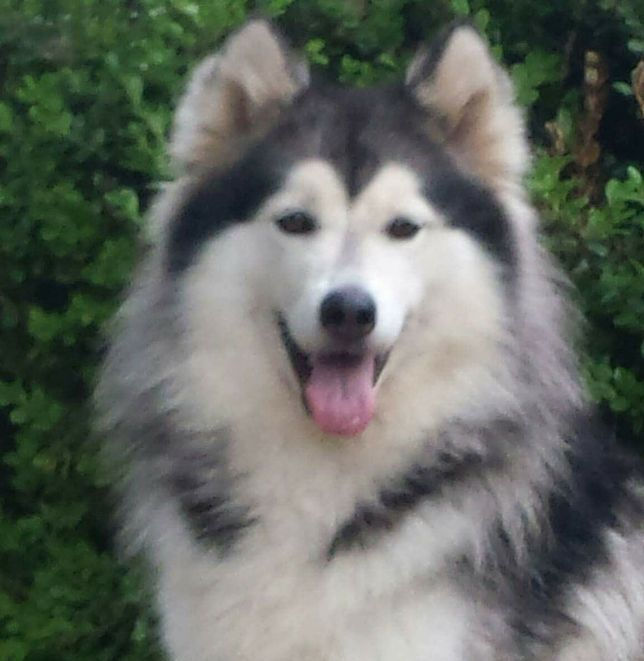 This is "Lluvia" she is a AKC Woolly Husky! 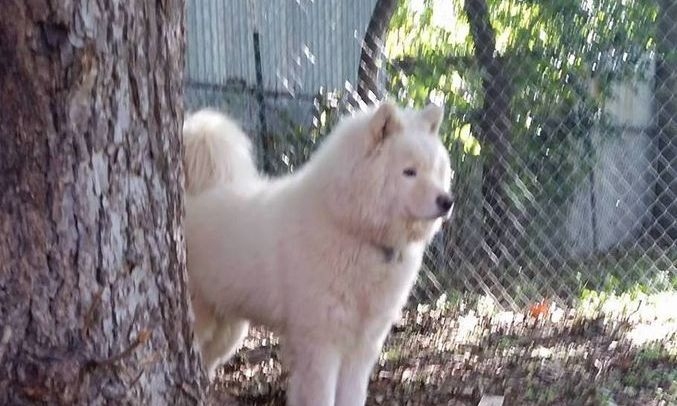 This is "Hero" he is a AKC Woolly Husky! 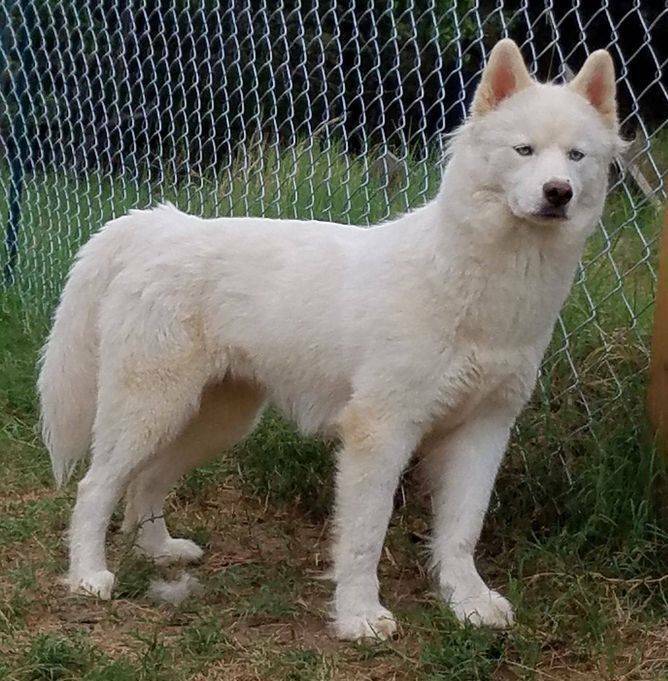 This is "Pearla" she is a AKC Woolly Husky! 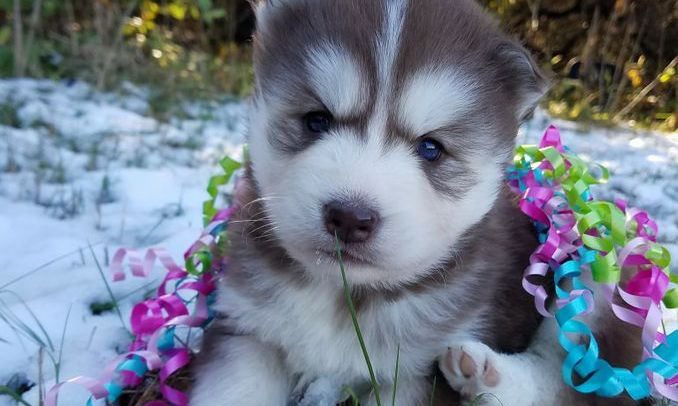 This is "Autumn" she is a AKC Woolly Husky! 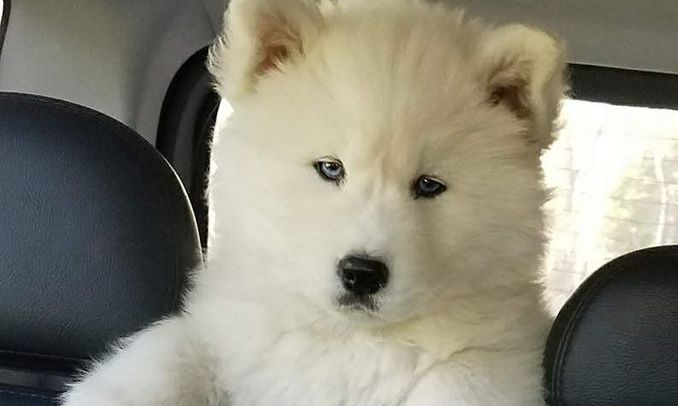 This is a beautiful Previous Puppy! 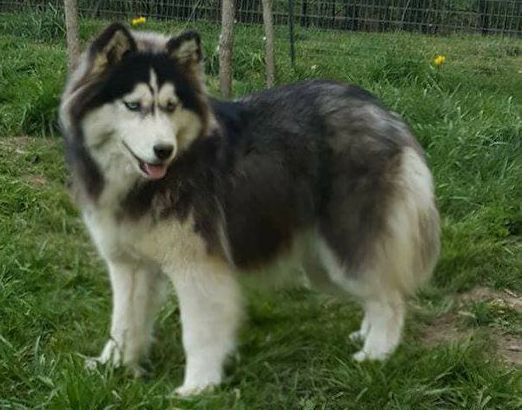 This is "Fuzzy" she is a AKC Woolly Husky!